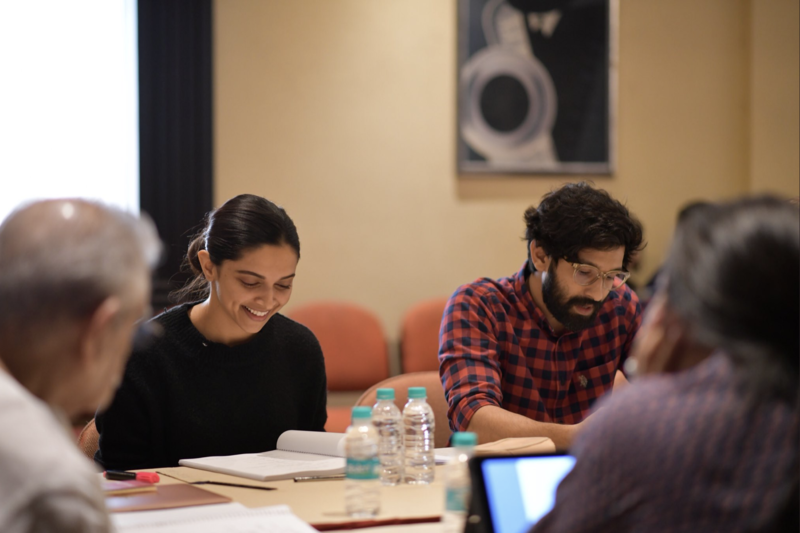 Deepika Paudukone began shooting for her new film Chhapaak this week. In the film, directed by Meghna Gulzar, the actress plays an acid attack survivor named Malti based on the real life survivor and activist Laxmi Agarwal. The story of the film is based on conversations that the director had with Laxmi over a two-year period. 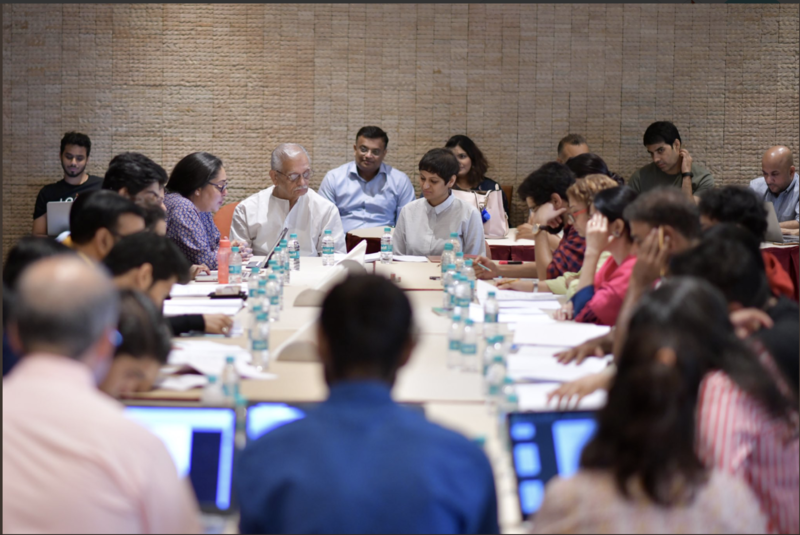 Talking about the film director Meghna Gulzar said earlier that it is a story of trauma and triumph. And the unquashable human spirit. Chhapaak, which Deepika is taking on as producer as well, is set to release on the 10th of January, 2020. Stay tuned for more!